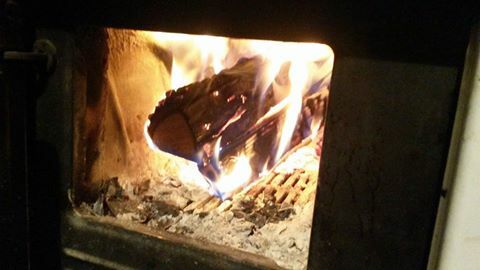 Greetings from North of Italy! We write Tomorrow… most reception report all over the world!!!!!!!!! 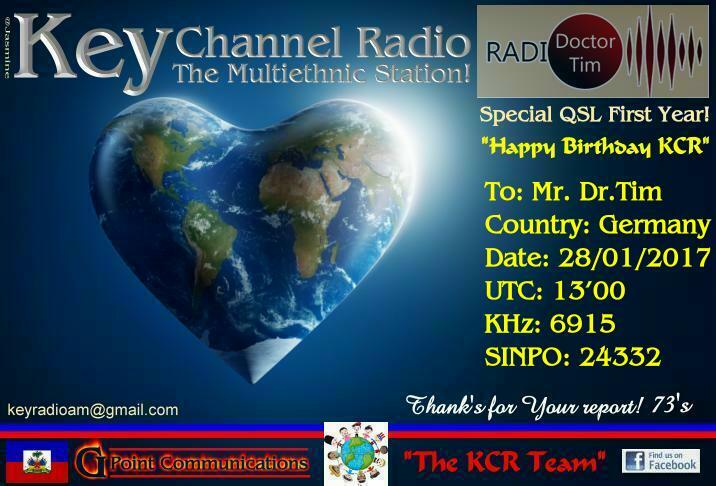 Thank you very much for nice eQSL!!! Thanks David for your Report to CRB. 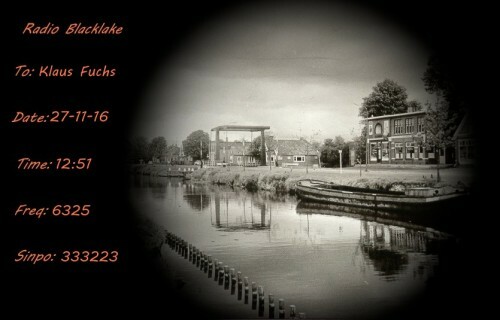 Here your QSL and we hope you like it! You are the first Listener which received a QSL from Crazy Radio Berlin!! Congratulations!!! 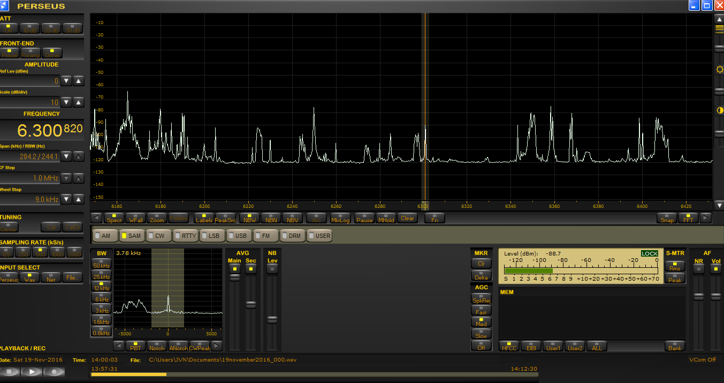 Special Broadcast heard on 3935 kHz……………..
Station Operator at Halloween Radio. I was alerted to this special Broadcast of Halloween radio and it’s host Dr. Blood, via the news item form Radio Doctor Tim. 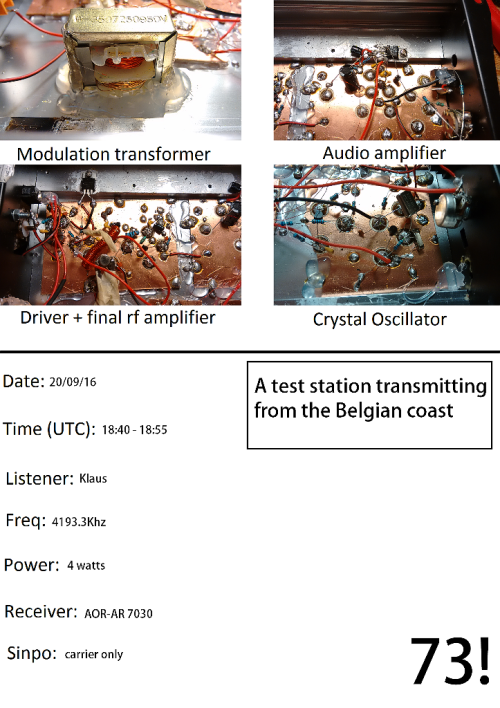 Your broadcast was heard on the Date of November the 1^st , from 1934 to 1955 hours UTC, on the short wave frequency of 3935 kHz, 76:23 meters. Looking forward to your reply, I remain, sincerely yours. Cari Amici, come molti di voi sapranno, questo mese festeggiamo il primo anno di trasmissioni. 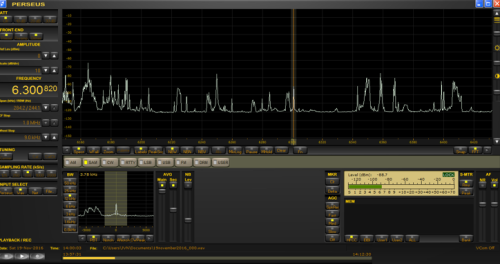 Per la verità, il nostro programma di gennaio 2016 è stato ascoltato da pochi agguerriti Dxer, il Massi, infatti, dopo un volo dal tetto, non è riuscito ad istallare l’antenna a dovere e noi ragazze abbiamo dovuto attaccarla alla grondaia con pessimi risultati. 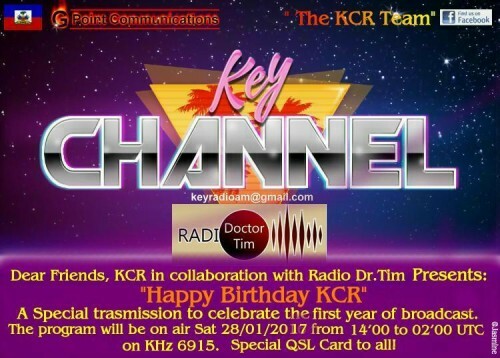 “Happy Birthday KCR” è il nome del programma che andrà in onda sabato 28 Gennaio 2017 con la collaborazione di Radio Dr. Tim dalla Germania. 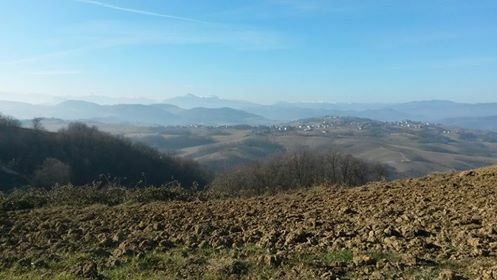 Radio Dr.Tim è un istituzione nel mondo delle Free e siamo davvero felici e onorati di questa bella novità. Nei prossimi mesi potrete ascoltarci anche dalla loro Stazione!! 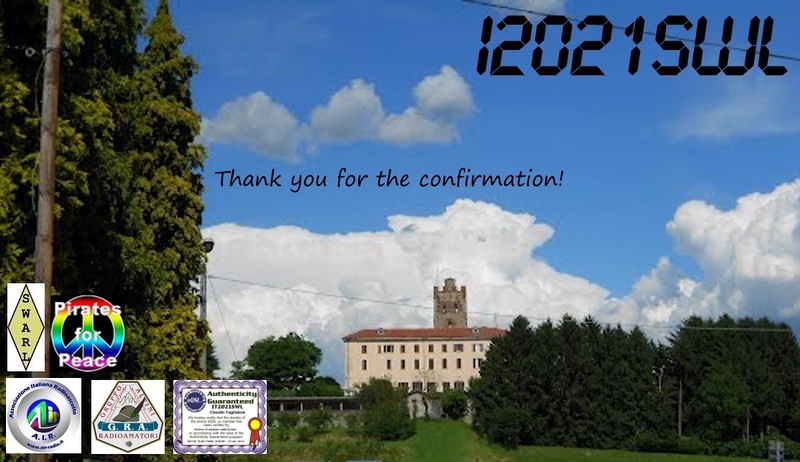 Per il nostro compleanno abbiamo coniato una QSL Speciale che come sempre sarà inviata a tutti gli amici che ci scriveranno. 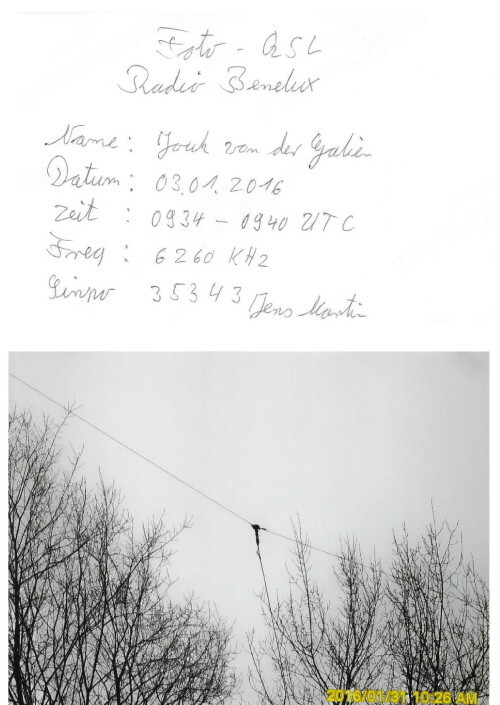 Dear Friends, how many of you know, this month we celebrate the first year of broadcasting.In truth, our January 2016 program was heard by few big DXers, the Massi, in fact, after a flight from the roof, failed to properly install the antenna and us girls we had to stick it to the gutter with bad results . 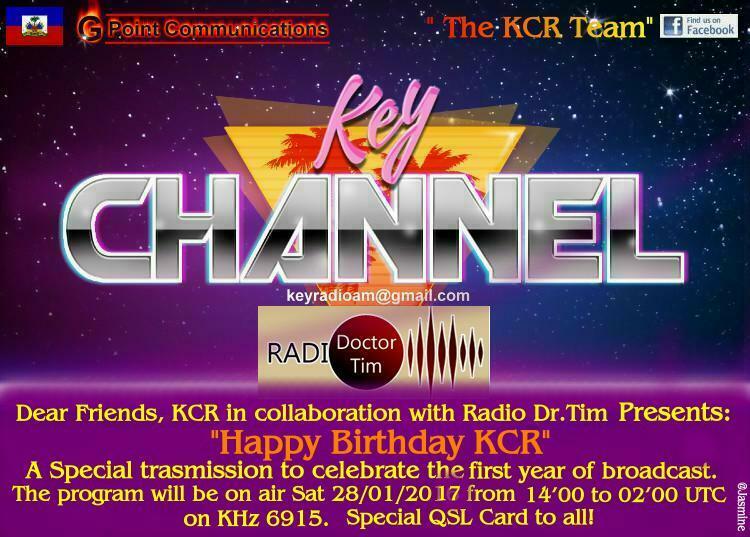 „Happy Birthday KCR“ is the name of the program that will air Saturday, January 28, 2017 with the collaboration of Radio Dr. Tim from Germany. 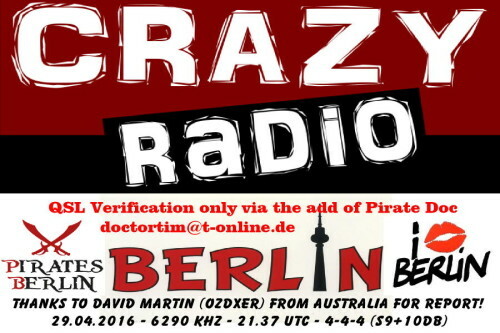 Radio Dr.Tim is an institution in the world of Free and we are very happy and honored to be this good news. In the coming months you can also listen to their station !! For our birthday we have coined a special QSL which as always will be sent to all the friends who will write. We hope many of you will come! Sie betrachten Weblog Archive vom Januar, 2017.